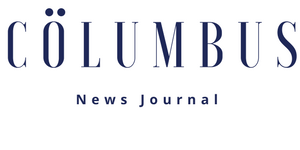 GARDEN BAY, BC, May 30, 2018 /24-7PressRelease/ — Pender Harbour Resort and Marina has chosen Swift Harbour for it’s online Marina Booking platform. 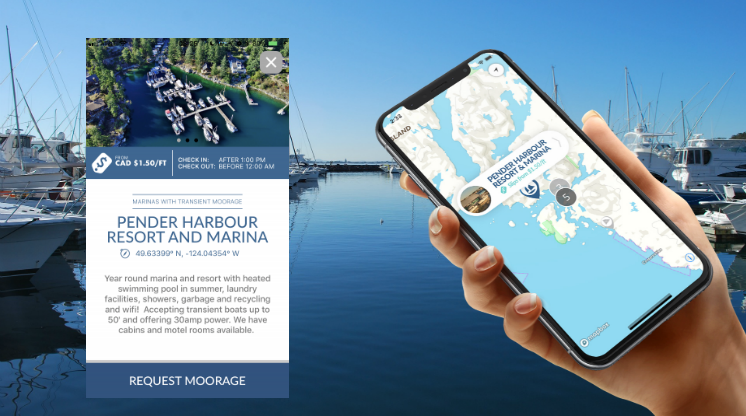 The new system allows visitors to make moorage reservations at the resort using any device or via their app for iPhones and iPads. The Swift Harbour system gives Pender Harbour Resort and Marina the opportunity to simplify it’s booking administration while creating more value for a customer looking to spend a night or two at the resort. For more information about Pender Harbour Resort and Marina, please call Jeff Peifer at 877-883-2424, or email [email protected]. For further information about what Swift Harbour has to offer both boaters and partner marinas contact Jamie Copeland at [email protected].